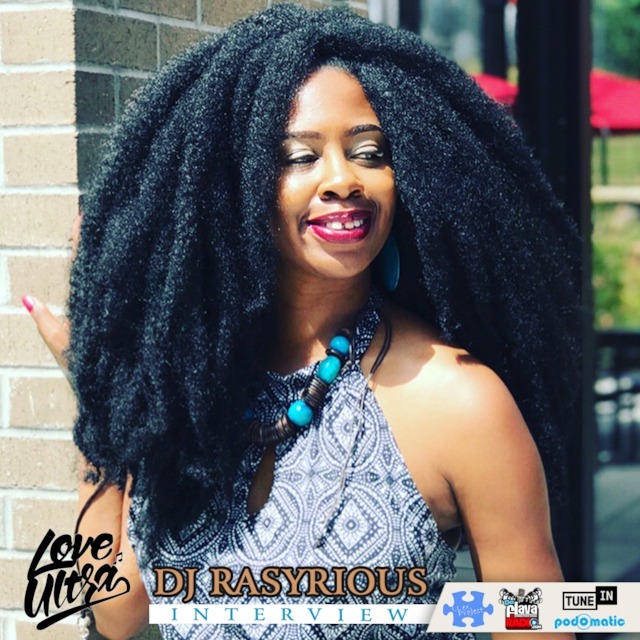 Love Ultra Radio caught up with professional, “Lady Spinnah”, DJ Rasyrious. Listen to how long she has been spinning, how she began and what has changed in music and technology since that time. Find out how she learned, the importance of practicing the craft and art and hear what challenges she has encountered. Check out some of her favorite DJs, some must have universal party records and her most memorable party. Follow DJ Rasyrious, peep her thoughts on how the party scene has changed, what she is currently listening to and know what she loves ultra. 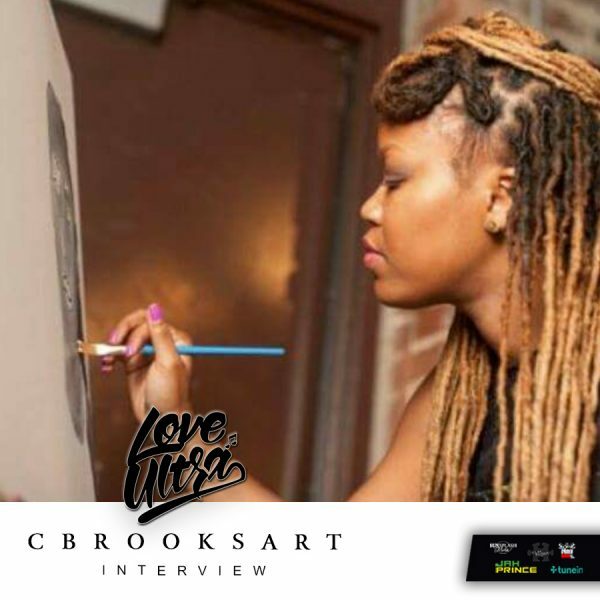 Love Ultra Radio spoke with creative, visual artist CBrooksArt. Find out the types of art she creates, when she painted her 1st painting and how she feels about mentors. Hear her advice about mentoring and asking questions, how she describes her art style and how she ended up in Atlanta, GA. Follow CBrooks Art, listen to the details about her upcoming trip to Haiti and hear what she loves ultra. 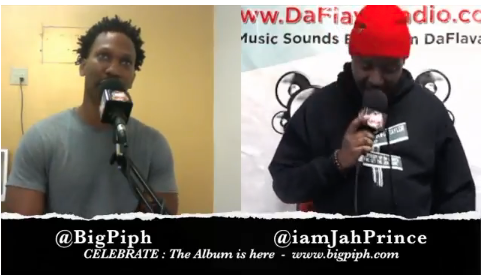 Epiphany “Big Piph” Morrow was our guest in-studio and we discussed the balance of creating music for the culture and actually building his community. We speak on creating your artistic lane, performing with the band “Tomorrow Maybe” and promoting social service projects like ‘jUSt Books & Bagels’, which provides free books, breakfast, and workshops for youth in underserved communities. 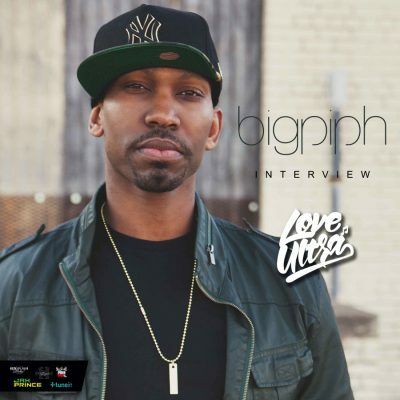 Big Piph is networking in Atlanta while presenting at this year’s A3C Festival and introducing everyone to his recently released album “CELEBRATE”. Jah Prince spins Caribbean, African and American music alongside DJ Rasta Root, as he welcomes you to the 11 year epic event called ‘Face Off Fridays’, held every second Friday at MJQ Concourse. Listen on www.DaFlavaRadio.com for the ‘Sunsplash Mix’, Saturday Mornings from 11:00 am to 2:00 pm (Eastern). Selecta Princess and DJ Jah Prince span the globe weekly and deliver the best in Reggae, Dancehall, Soca, Calypso, Afrobeat and conduct interviews with a wide array of talented personalities. 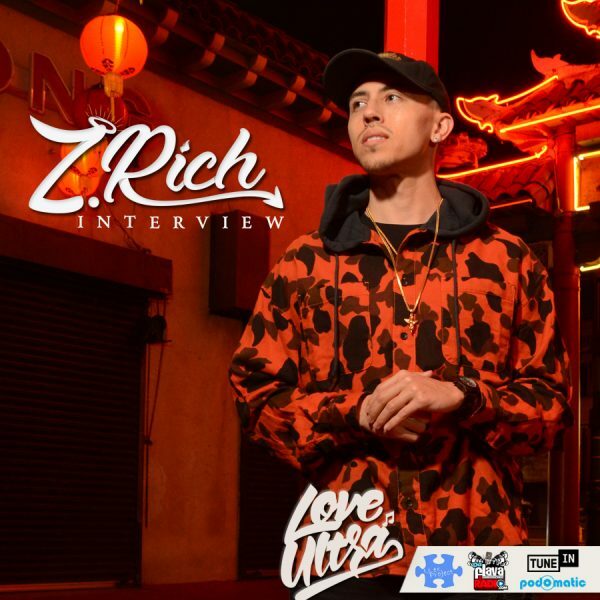 4-Ize comes through Love Ultra Radio. 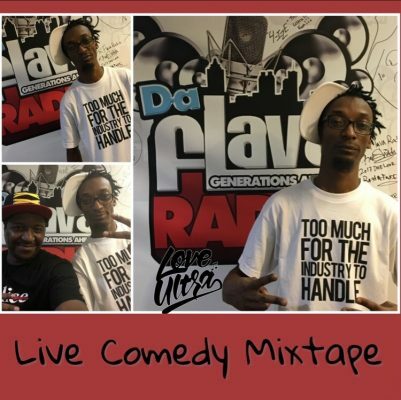 He is inviting everyone to come out this THURSDAY October 5th, to his theatrical performance, “Live Comedy Mixtape”. Listen to who will be in the building, what you can expect and why you need to be in the place! For more details click here, come out and laugh and support the art. 4-Ize and friends are bringing the funny for your enjoyment this A3C weekend, get your tickets now. We’ll see you all in the building, press play to hear more about the showtime and location and hear what he loves ultra. Salute 4Ize! !